Motorola's upcoming Android One smartphone, speculated to be called the One Vision, has been doing the rounds of the rumour mills off late. The One Vision, whose specifications were leaked last week, has now seen more details emerge. This time around, we have renders of the smartphone reveal a punch-hole display housing the front-facing camera and a dual-rear camera setup on the Motorola One Vision. This phone is expected to be launched as the Motorola P40 in China. 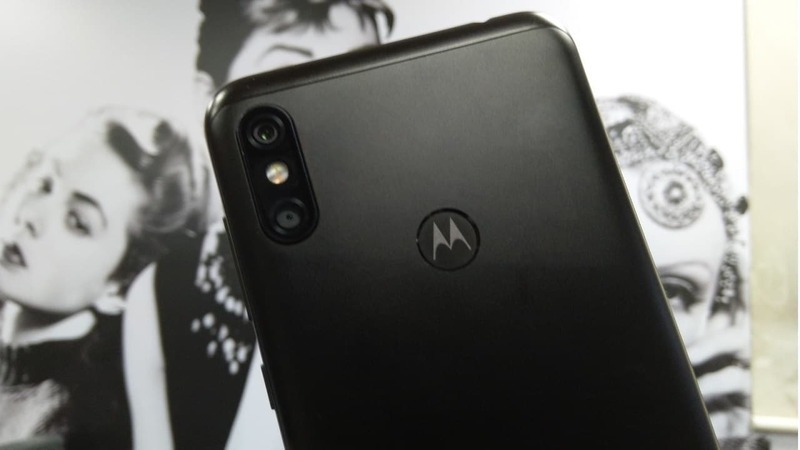 According to the renders, the rear side of the Motorola One Vision will come with a vertically aligned dual camera setup, with a 48 MP camera, with an LED flash unit below them. A logo on the rear side is expected to be housing the fingerprint sensor. You can also spot the Android One moniker on the base of the rear side. The Motorola One Vision is expected to have a QCFA (Quad Colour Filter Array) similar to the Redmi Note 7 Chinese variant. The QCFA will enhance dynamic range, noise reduction, and per-pixel detail. The phone is reported to feature Video 3D HDR and Long Exposure with the latter said to help capture better-detailed pictures in low light. According to the folks at XDA Developers, the Motorola Android One smartphone will feature a Samsung Exynos 9610 processor. As for the display, Motorola's One Vision is tipped to feature a 6.2-inch unit with full HD+ (2,520 x 1080 pixels) resolution and a 21:9 aspect ratio with a cutout for the front camera at the top end. To recall, Sony introduced Xperia 1 and Xperia 10 with 21:9 front panel last month. In addition, the Motorola One Vision is tipped to run Android 9.0 Pie OS. The phone will likely come in 3 GB/4 GB RAM and 32 GB/64 GB or 128 GB internal storage. It is reported to have a battery backup of 3,500 mAh. 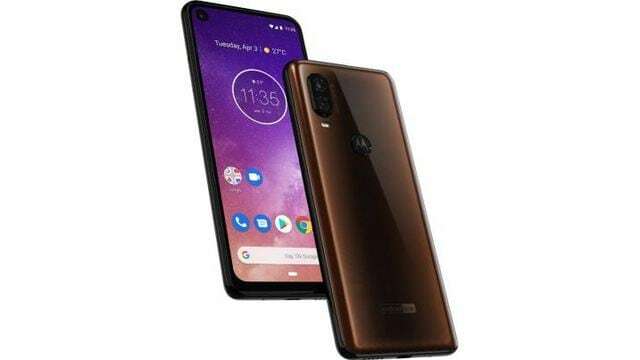 Motorola One Vision, in addition to China, is speculated to release in other international markets including India, Brasil and Latin America.